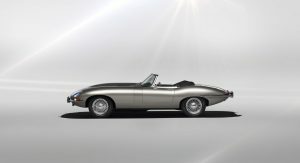 Jaguar’s all-electric E-Type will be produced in limited numbers, the British car manufacturer has confirmed. 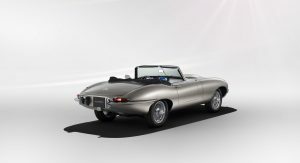 The original Jaguar E-Type Zero concept was introduced in September 2017 and later garnered worldwide attention after being used during the UK’s Royal Wedding. 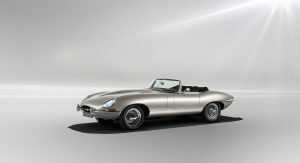 On the back of a hugely-positive response to the car, Jaguar Classic has announced it will offer E-Types that have been restored and converted to electric power. Existing E-Type owners will also be offered an EV conversion that’s fully reversible. “We’ve been overwhelmed by the positive reaction to the Jaguar E-type Zero concept. Future-proofing the enjoyment of classic car ownership is a major stepping stone for Jaguar Classic,” Jaguar Land Rover Classic director Tim Hannig said. Sacrilege or a sign of the times? 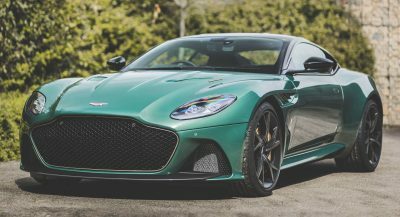 Jaguar will provide technical specifications and pricing details at a later date but has confirmed that it is taking expressions of interest from potential clients and will start deliveries from summer 2020. 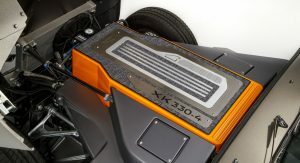 Power for the original E-Type Zero concept was provided by a 40 kWh battery. 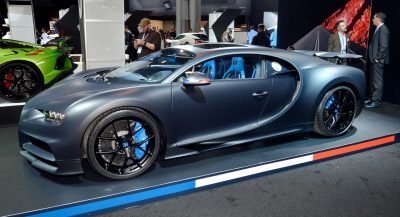 The car also made use of a single-speed reduction gear designed specifically for the E-Type and using various components from the Jaguar I-Pace. 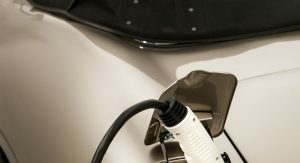 The battery pack actually has the same dimensions and roughly the same weight as the E-Type’s original six-cylinder petrol engine. To promote the car, Jaguar will unveil the latest iteration of the E-Type Zero concept, finished in a Bespoke Bronze paint finish, at today’s The Quail: A Motorsports Gathering. I don’t get it. If they, and everybody else, think the E-type design is that fantastic, why does the F-type even exist in it’s current shape? The best way to pay respect to their heritage is to make sure that the current cars are well remembered in 50 years as the E-type. I’d say they are using existing cars and then convert them to electric drive as todays crash regulations do not allow these lines and shapes on cars anymore. Well you can’t make the exact same car like the original, beside that it won’t pass modern safety regulations think of it as art, everyone can made modern version of Mona Lisa but the original is still the best. I love it, the fact that it’s faster than the original, weight lighter than original and also it drives close to original and last is that you can always convert it back to original should you feel bored, really brilliant idea. This car makes no sense. Original E-Type was all about the looks and the SOUND of it. What’s the point of an EV version? That was my thought too. 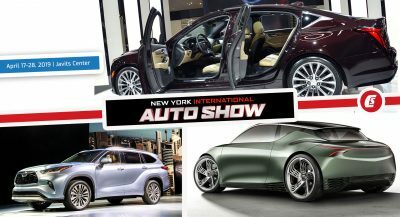 There will be no engine noise, muffler sounds, transmission gear ratios, car “feel”. If anything, it will feel like a Nissan Leaf with different seats. Don’t all EV’s feel the same? After all, do electric motors “pull” any different than one another? As a buddy mentioned on another website “at least there will be no oil leaks under the car”. 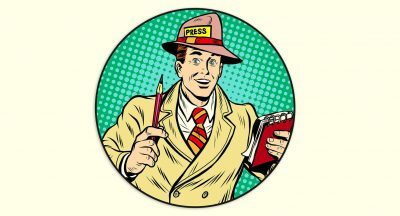 Well EV still handle differently from car to car, recently Jaguar triumph against Tesla in terms of driving and Porsche with Taycan will make the game even harder. And the thing I like about this E-Type is that it handles almost like an original because the weight didn’t change and so does the center of gravity.